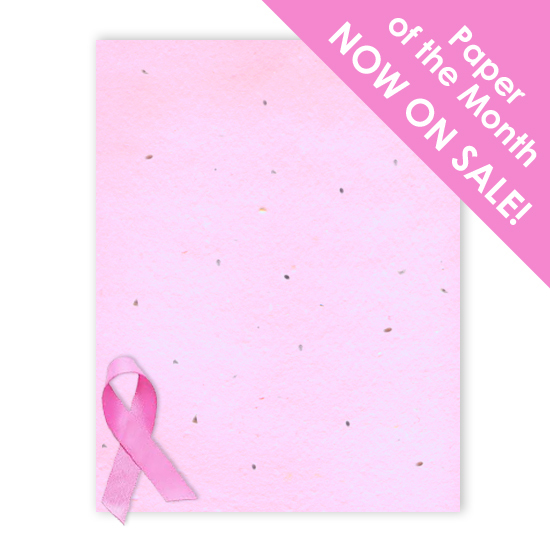 In line with October’s National Breast Cancer Awareness Month, Green Field Paper Company® has announced their pledge to raise awareness for breast cancer and support research for a cure by donating 10% of its October sales of all pink colored Grow A Note® papers to Susan G. Komen for the Cure. 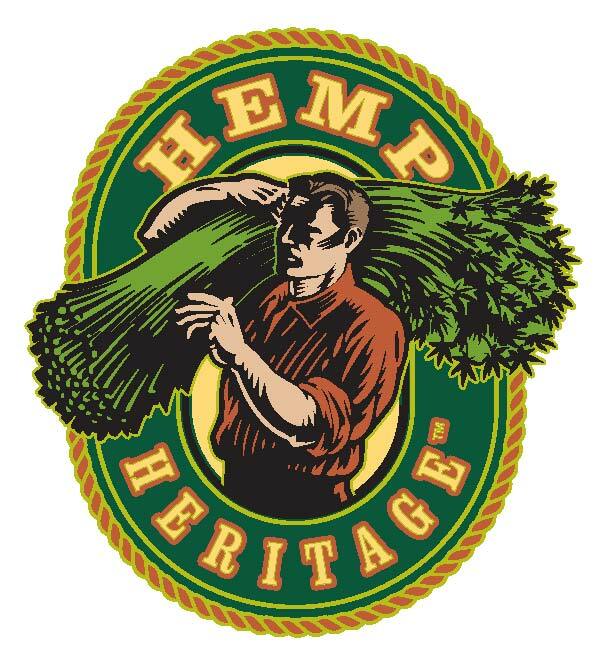 Green Field’s donation of their month-long proceeds will be presented to help the organization in funding diagnostic care services for those in need, and providing nurturing support services for those affected. Today, Susan G. Komen is leading the bold community, fueling the best science and making the biggest impact in the fight against breast cancer through ground-breaking research, community health outreach, advocacy and programs in more than 50 countries. Just in time for Mother’s Day and throughout the entire year: a fun, functional and fashionable way to present a gift card that is sure to impress! Green Field Paper Company’s new plantable purse gift card holders will enhance gift card gifting, making it a more thoughtful gesture. Made from 100% recycled handmade paper embedded with wildflower seeds, the entire purse can be planted in the ground and will grow wildflowers that will bloom long after the gift card has been redeemed. Each Gift & Grow™ gift card holder has an allocated writing area for that special message and includes an A2 sized complimenting envelope. 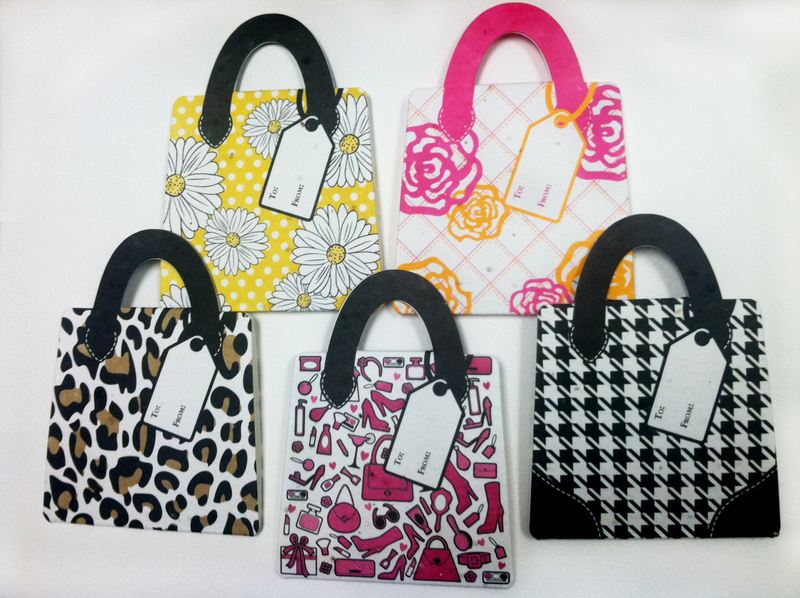 The top flap closes the purse creating an actual gift package. Five stylish designs are available to choose from with growing instructions printed on the back along with an area for the card value. These plantable purse gift card holders are perfect for Mother’s Day, birthdays, graduation or just because, making every special occasion even more special. Green Field Paper just received notification that Gift & Grow™ plantable purse gift card holders were chosen as a finalist to compete in the Eco Chic Best New Product Category at the 2013 National Stationery Show in New York. This is just one version of a brand new line of plantable gift card holders that will premiere at the show. Green Field Paper Company’s objective is to revolutionize the way gift cards are given by offering this eco-friendly, innovative solution to make the process more meaningful. 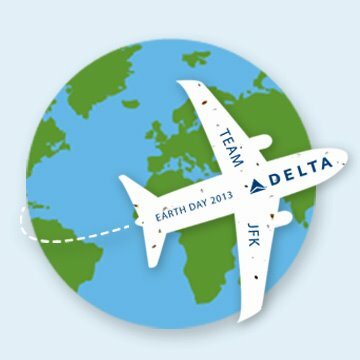 Delta Air Lines and Team JFK on Earth Day. Our Grow A Note® seed paper was used by two of the three finalist in the HBA Global International Packaging Design Awards which will be announced June 19th in New York. They are also in the People Choice Contest and you can go to our facebook page to get the link to vote for them http://www.facebook.com/GreenFieldpaperCompany . We have had the distinct pleasure of meeting both of our customers/finalists in the recent weeks. Black Rock Mud Pot We traveled first to Reno and then to the Black Rock Desert near the town of Gerlach. There we met Shelly, Summer and their family. 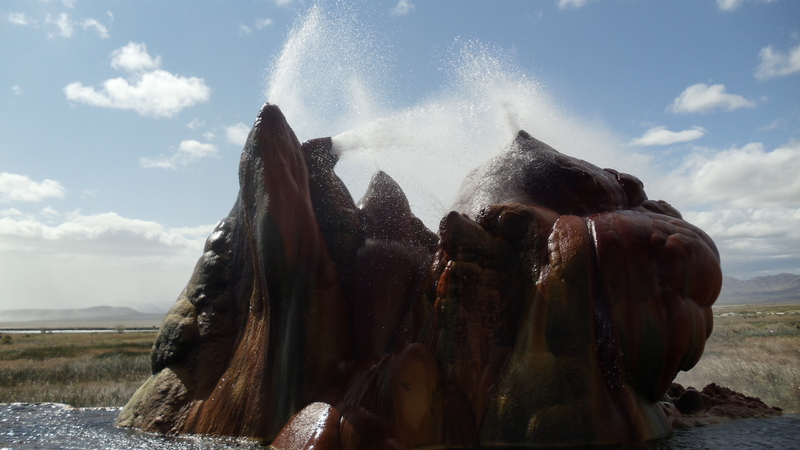 We headed to the desert and were treated to this spectacular site. We then went to the property where Mud Pot is harvested. 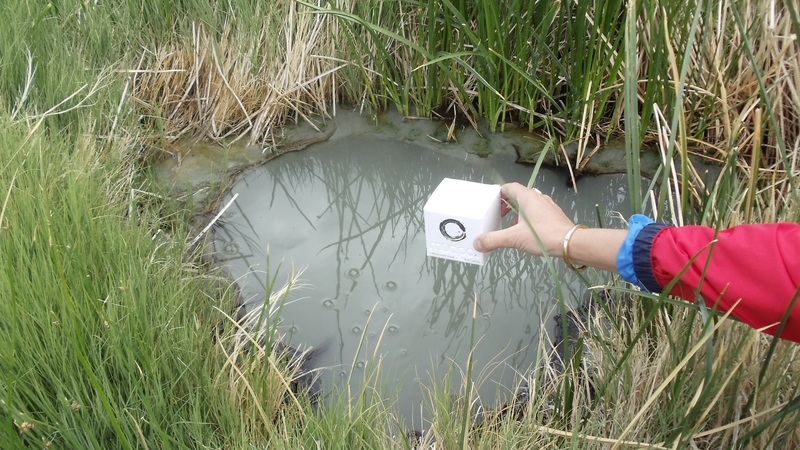 It is a property with geothermal activity and a natural clay bubbling up from the earth. Biao Skincare This past weekend Ebonie, the founder of Biao Skincare, paid us a visit at our facility in San Diego. We found her an apron and Darren, our head paper craftsman, gave her a lesson in pulling paper. She was a natural papermaker mastering couching on nearly her first sheet. Ebonie is a United States Army veteran and licensed Aesthetician who is delighted to pass down her grandmother’s cherished tradition of naturally-derived skin care formulations. A burn victim and survivor who has used her own line to virtually eliminate physical scars from her face and body, she understands the emotional challenges women face every day. She formulated her safe and effective beauty and skincare line to meet her own stringent standards and to address the unique complexion needs of women of all ages and races. Biao Skincare is dedicated to searching through historic natural resources in order to develop innovative products that make you feel and look beautiful inside and out. 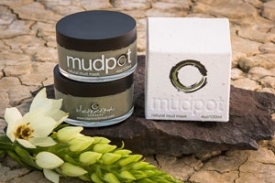 We wish both Black Rock Mud Pot and Biao Skincare tremendous success in the packaging awards and in the launching of their great new natural products.